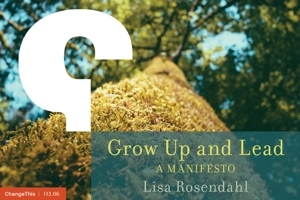 Lisa Rosendahl — And The Winners Are . . .
Visit SittingXlegged to see the duly awarded Very Best Interview Question Winners . Guess I can't say I never win anything! Thanks Simon.